All Caribbean citizenship by investment programs offer investors a variety of wonderful benefits in exchange for their capital. These include generous tax regimes, increased mobility with visa-free travel, and advantageous business environments. However, certain programs provide a return on the investment itself, or Caribbean real estate assets that can be sold down the line. A second passport plus a tangible ROI is quite a powerful package deal. We’ve provided an overview below of countries in the Caribbean that offer citizenship by investment programs with the most advantageous ROI incentives. All of the programs below offer a return on Caribbean real estate that can be sold after a few years. Tamarind Hills is a luxury resort on the west coast of Antigua. It’s a collection of gorgeous villas located between the two best beaches of the island - Darkwood and Fryers, and an ideal destination for the perfect Caribbean getaway. Tamarind Hills and its sister Kingfish Studios are some of the most successful CIP developments in Antigua and the Caribbean - they’re both excellent real estate investments with the added perk of obtaining second citizenship and passport. Once in operation, Kingfish studios will generate good income for the property owners, projected 4% to 8% per year. Best Western will manage a premier luxury hotel in Antigua and Barbuda. 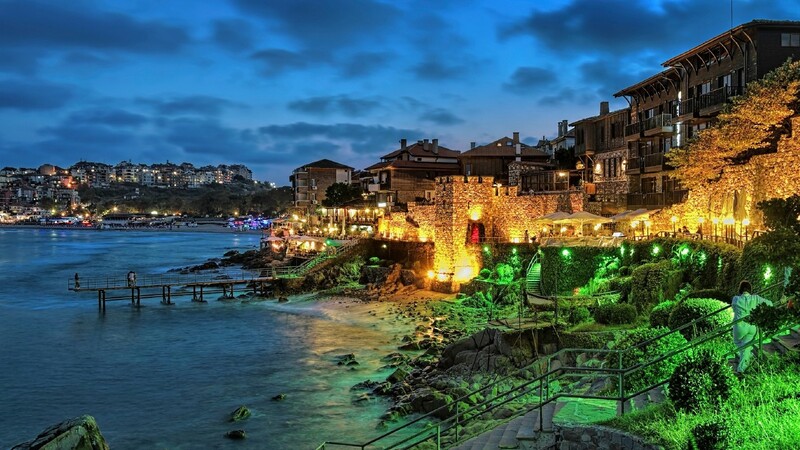 Designed as a cross between resort and business hotel, it has its own private beach club, and is walking distance to Jolly Harbor, a recreation area with a golf course, tennis court, marina, commercial center and many other amenities. This is another fantastic citizenship by investment real estate opportunity with a 4% guaranteed return for the first 5 years. St. Kitts and Nevis citizenship by investment now offers a second real-estate option geared toward luxury resort developments. It allows a joint investment of at least US $400,000, split between two investors at $200,000 each plus government fees, with a resell opportunity after 7 years. 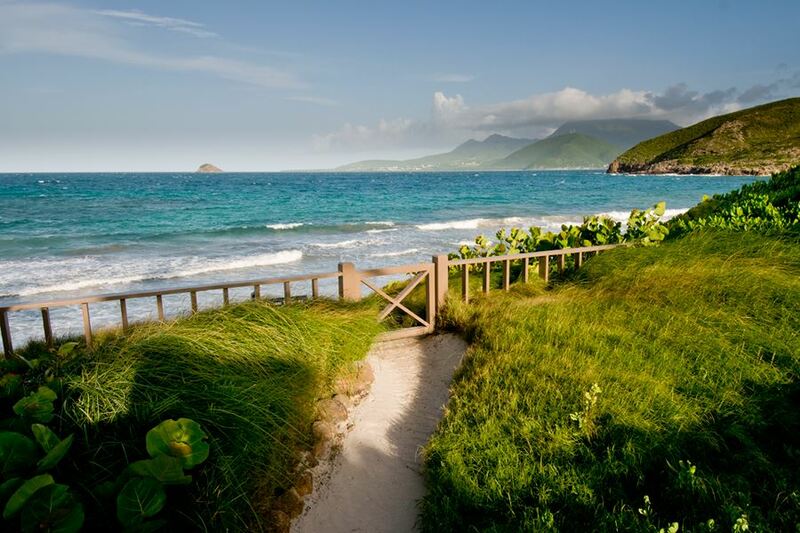 Park Hyatt St. Kitts is a stunning 5-star luxury resort with world-class amenities and picturesque beaches. It’s located in the Christophe Harbour, one of the most luxurious developments in the country. Park Hyatt St. Kitts is also the only completed resort under Citizenship by Investment Programme in the Caribbean, and considered to be the best hotel in the Caribbean by CNN. Kimpton Kawana Bay will be Grenada's newest luxury beachfront resort. It’s a 5-star hotel development currently in its second phase of construction, run by Kimpton Hotels & Restaurants. Kawana Bay’s gorgeous beachfront location overlooks Grand Anse Beach, which is considered one of the best beaches in the world. When you purchase Caribbean real estate as part of the Dominica citizenship by investment program, you can sell it after 3 years, yet still, maintain lifetime citizenship. This is an excellent return on your investment as you can either hold on to the property, or sell it. The Cabrits Resort Kempinski is the first government-approved real estate project in Dominica under the Citizenship by Investment Program. It’s located on the stunning, white sand beaches of Douglas Bay and surrounded by Cabrits National Park. It's currently under construction by the same developers who constructed the Park Hyatt St. Kitts and is slated to become one of the most luxurious resorts in Dominica. To learn more about Caribbean Real Estate options and citizenship by investment ROI opportunities, please feel free to contact us.